The Young and the Restless&apos; Cane and Lily may be having problems onscreen, but all is well with their portrayers and friends Daniel Goddard and Christel Khalil. 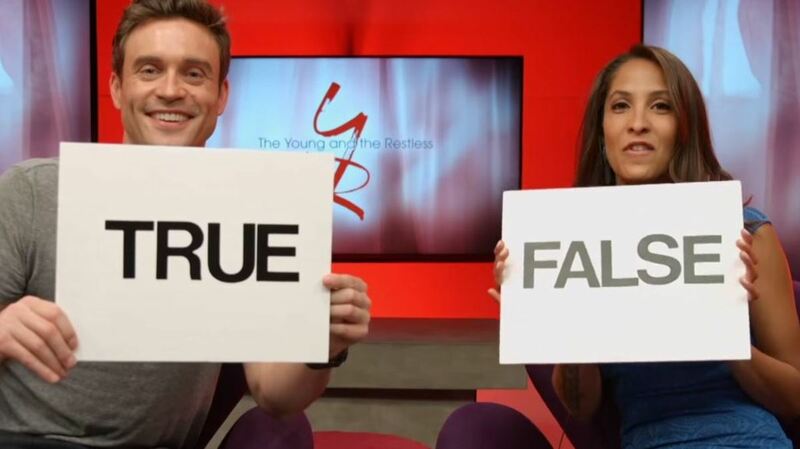 The pair played a game of True and False by answering questions about each other. Daniel Goddard is Still on Contract at Y&R!